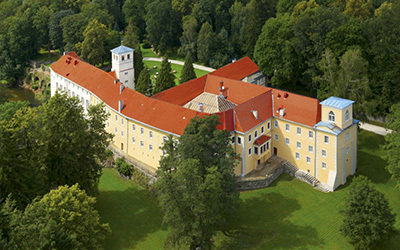 Zamek na Skale (Stonemout Castle) is located in the heart of the Klodzko Valley, a unique place beloved by many artists and people who value beautiful and magical surroundings. 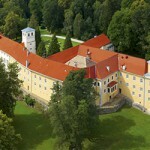 The combination of virtue of region and the Castle historical elements gives remarkable value. Zamek na Skale is more than a Hotel. It is a unique place where amazing cultural events are taken place (operas, piano and jazz concerts). 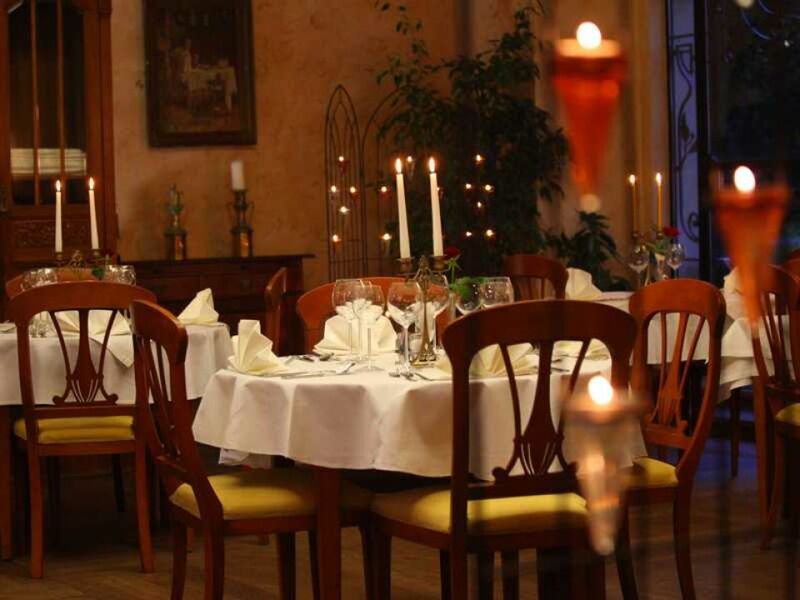 Due to localization our guests have a wide range of regional attractions, that may vary the stay in Zamek na Skale Hotel. 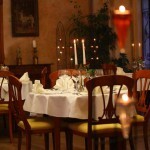 Our mission is to guarantee the high quality of service, that will satisfy most demanding guests. 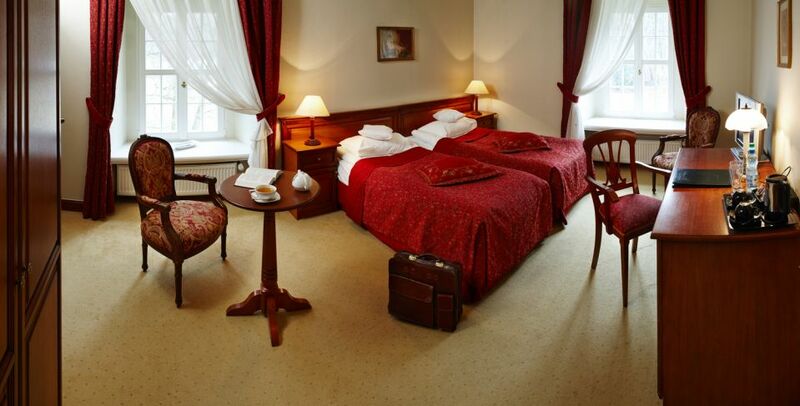 The hotel offers comfortable accomodation for 180 people in 67 well-appointed single and double rooms and suites. All rooms have stylish furniture, satellite TV, radio, telephone and internet access. Room service is also available. Comprehensive and diverse offer guarantees good relaxation in any time for all those who would like to spend good time with family, a group of friends, business partners or workmates. The Conference Center in the “Zamek na Skale” Hotel is a combination of unique historic conference boardrooms, professional equipment, skilled service and high standard of provided services. The Conference Center consists of five professional conference boardrooms, that may hold from 30 to 180 delegates in theatre configuration. The functional combination of conference boardrooms and historic courtyard allow to arrange meetings up to 400 people. The 13 hectare park that surrounds the castle is a perfect place for outdoor parties for over 1000 delegates.